Aug: Kaupping Bank gags national broadcaster RUV from broadcasting a risk analysis report originating from Wikileaks. This enrages people when they find out. * Reykjavik Rising (video 54 min) provides an excellent background to the thinking of some of the activists behind the pots and pans revolution and subsequent events. 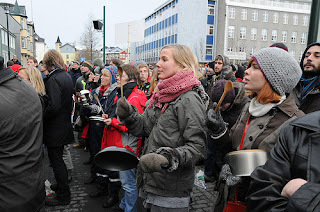 The award-winning human rights activist credited with starting Iceland's 'pots and pans revolution' ... So in the crash in October 2008, I had already done things like this. I’ve learned a lot of what I would call facts or methods through my years of dealing with people. So what I simply did is what Socrates did in the old days, I went around asking people questions. I just placed myself in front of the parliament building and I asked people, ‘Can you tell me what has happened in this country?’ and ‘Do you have any idea what we can do?’ I stood there every day during the lunch-hour and it didn’t take me long to understand the seriousness of the situation, the anger among people and how scared people were. In the long run then, what may turn out to be a more significant outcome of the revolution is the cluster of citizens’ initiatives that emerged, dedicated to improving the way democracy works. 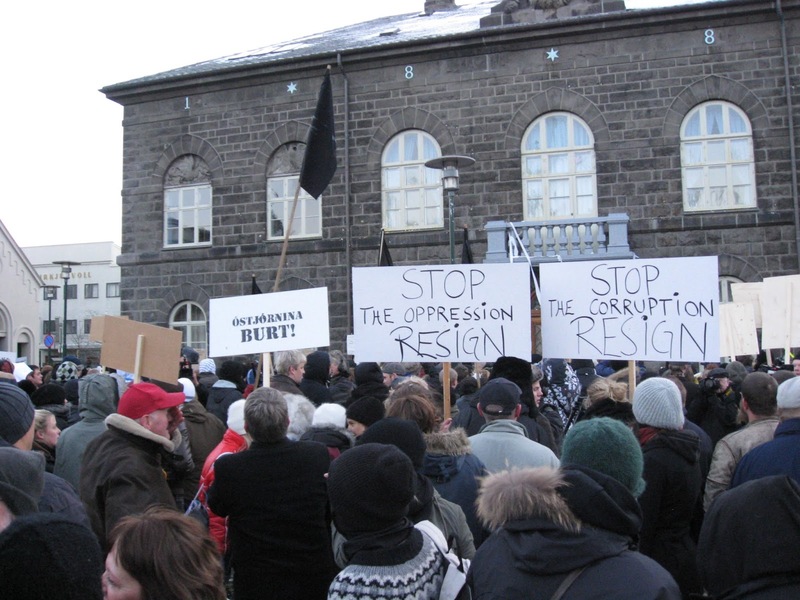 Rather than focusing on banking reform, the post-revolution push from Icelandic civil society has been on fundamental democratic reform. The logic runs: why treat the symptoms of a system that has become corrupt when you can tackle the disease itself? Speech at Digital Freedoms Conference, Reykjavík (Iceland) → his comment about Iceland becoming the Switzerland of bits was influential in kick starting the FOI movement. 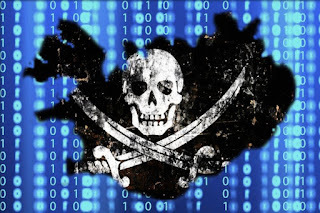 Video, roughly 60 minutes, entertaining history of his involvement in internet freedom issues. At 33 min. he makes the point that an important historical battle is being waged over control of information. “From the Hell of the Crisis to the Paradise of Journalism” (1 hour 13 minutes) provides a dramatic and informative introduction to what has been happening in Iceland since the economic crisis of 2008 to the near present. Some sections in Icelandic but nearly all of it is in English. FOI progression since the IMMI resolution: A new Information Act was passed in January 2013. It does not satisfy the IMMI resolution’s level of quality and assurance, as referred to with regards to the public’s access to information. Do you want the proposals of the Constitutional Council to form the basis of a legislative bill for a new Constitution? 67% said Yes. Would you want natural resources which are not in private ownership to be declared the property of the nation in a new Constitution? 83% said Yes. Would you want a new Constitution to include provisions on a National Church of Iceland? 57% said Yes. Would you want a new Constitution to permit personal elections to the Althing to a greater degree than permitted at present? 78% said Yes. Would you want a new Constitution to include provisions to the effect that the votes of the electorate across the country should have the same force? 67% said Yes. Would you want a new Constitution to include provisions to the effect that a specific proportion of the electorate could call for a national referendum on a specific matter? 73% said Yes. 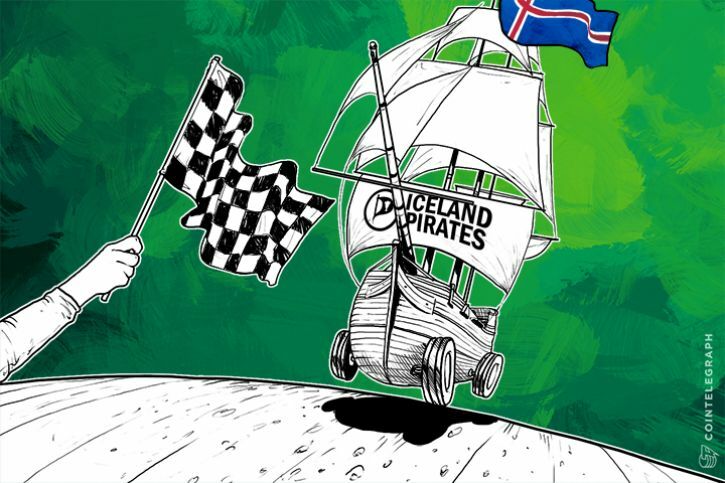 What could other parties learn from the success of the Icelandic Pirates? This, he believes might help explain why the Icelandic Pirate party has been surging in the polls, while Pirate parties in Europe are struggling: It isn’t all about the internet. Smári McCarthy is an Icelandic/Irish innovator and information activist. He is executive director of the International Modern Media Institute, a co-founder and board member of the Icelandic Digital Freedoms Society (FSFÍ) and a participant in the Global Swadeshi movement. 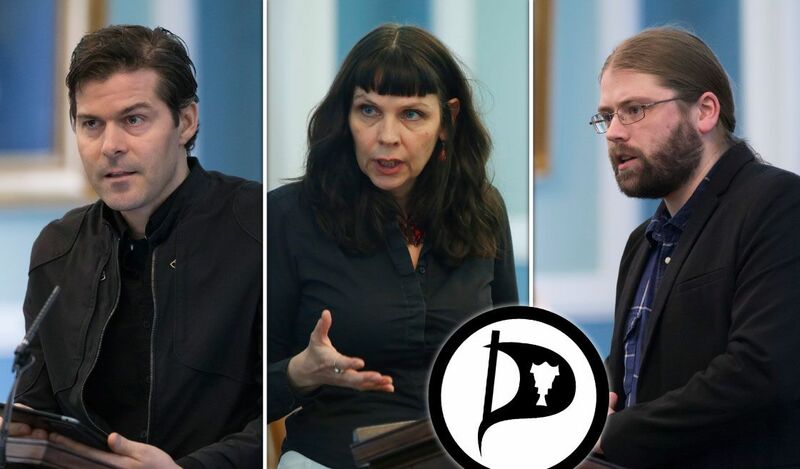 He is a founding member of the Icelandic Pirate Party,and stood as their lead candidate in Iceland's southern constituency in the 2013 parliamentary elections. He was the spokesperson and one of the organizers of the Icelandic Modern Media Initiative. video: High-modernist idealists, when given unfiltered power to act on their ideologies, have a tendency to try to enact their vision through authoritarian means - the creation of laws and regulations, the manipulation of the major consensus narrative, through socioeconomic restructuring and societal design. As with the sudden introduction of any large scale perturbation to a chaotic system, the results are often unpredictable. There is plenty of evidence of historical flawed attempts at constructing rational utopia, where the perceived ability to control society leads to disaster, but the modern rational utopia - in its technologically superpowered glory - promises to fail in ways we have not yet fully fathomed. I talk about how authoritarianism is changing its nature, how rational utopias come about, look at how they fail and why fail, and try and figure out what we can do about it. Smari McCarthy: there is a plan emerging. The hackers and the human rights activists, the net-freedom-blah people and the technophiles have been awakening from the post-Arab spring burnout and remembering the things that need to be done to prevent the next Mubarek. Better, simpler, more usable cryptography. Peer-to-peer, verifiable, anonymous monetary systems and democratic decision making systems. Secure communications and full transparency within governance.